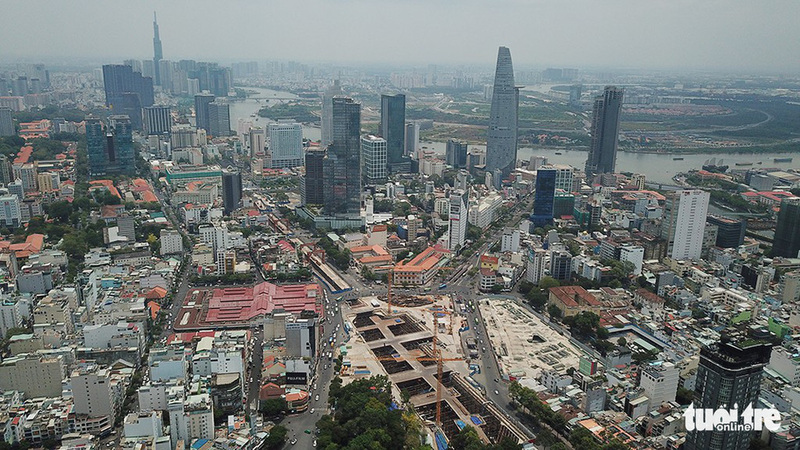 Ho Chi Minh City is mulling a comprehensive reorganization of its bus network to better connect existing public transport with its first metro line, poised to enter commercial run in 2021. 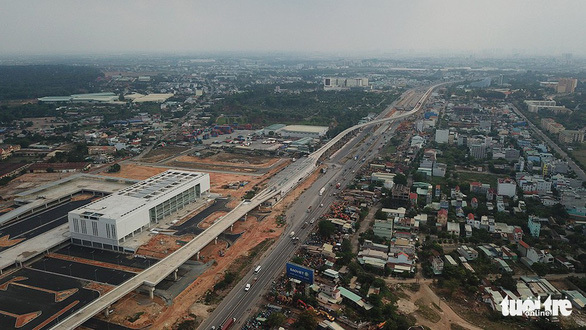 The US$2.05 billion Ben Thanh – Suoi Tien line, which runs 19.7 kilometers between District 1 and District 9 in Ho Chi Minh City, is the first among at least six metro lines to be built in the southern metropolis. With less than two years from the line’s scheduled commercial opening in Q1 2021, city officials are already devising a master plan to reroute buses that operate in its vicinity for better inter-connection between means of public transport in the city once the metro goes online. Tran Chi Trung, director of the Ho Chi Minh City Management Authority of Public Transport, said they had been tasked with studying such a plan on the basis of inheriting previous research conducted by Japanese consultants. Accordingly, bus routes around the Hanoi Highway, which connects Ho Chi Minh City with neighboring Dong Nai Province, will be reorganized into “main lines” and “branch lines” that will serve to transport commuters between nearby residential areas and metro terminals. Bus stops will be spaced no more than 500 meters from one another and within a 17.8-kilometer radius from a metro terminal to make sure they are within walking distance for the majority of residents, Trung said. More buses will be added to reach deep into busy residential areas, university campuses, industrial zones, and hi-tech parks in District 2, District 9 and Thu Duc District to bring as many passengers as possible to metro terminals, the official added. Options are also on the table to develop river buses to connect to the Ben Thanh – Suoi Tien metro line, according to Bui Xuan Cuong, head of the Management Authority for Urban Railways (MAUR). Metro riders who stop at the Ba Son or Tan Cang terminals will be able to easily walk to nearby wharfs on the Saigon River and catch a river bus to continue their trip, Cuong said. A series of footbridges will also be built along the Hanoi Highway by 2020 to allow commuters to safely get to the other side after getting off from the metro, he added. “These pedestrian overpasses will be roofed and well-lit, allowing them to be used regardless of the weather, day or night,” Cuong said. The first two trains built for Ho Chi Minh City’s Ben Thanh – Suoi Tien metro line are expected to arrive in the city in Q3 2019, with 15 more to come later, according to MAUR. Each of these trains will include three passenger cars, each capable of holding up to 300 commuters. The trains will operate at a maximum speed of 110 kilometers per hour, making a full trip from Ben Thanh to Suoi Tien in under 30 minutes, MAUR said.